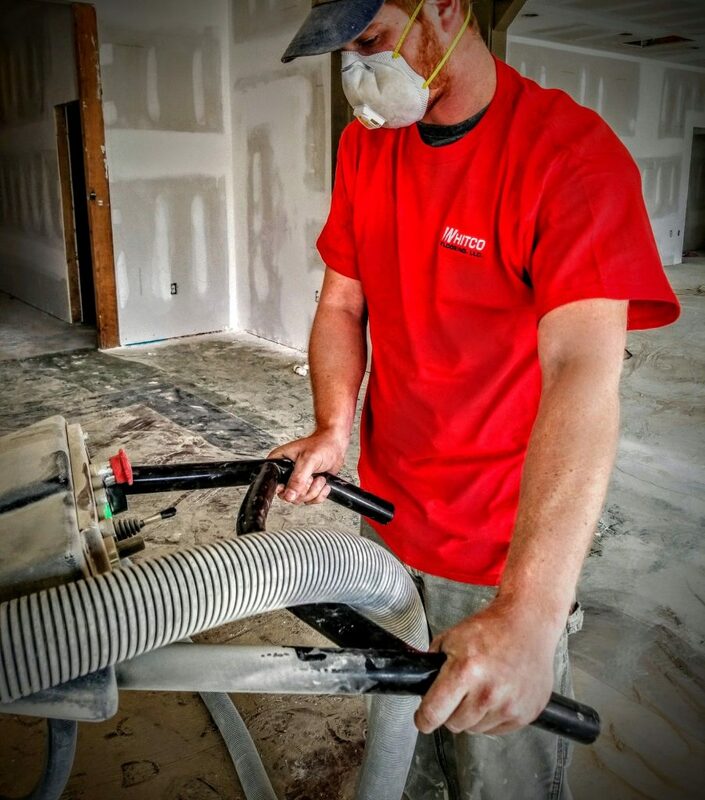 SERVICES – Whitco Flooring, LLC. 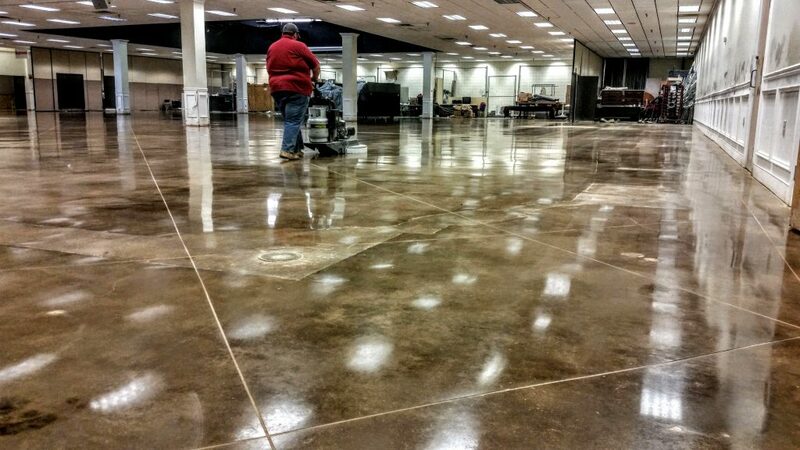 Whitco Flooring can install or rejuvenate virtually any facility, anywhere in the US. Discover the Whitco way! Contact Whitco Flooring today!